Effective fundraising for non-profits is all about relationships. 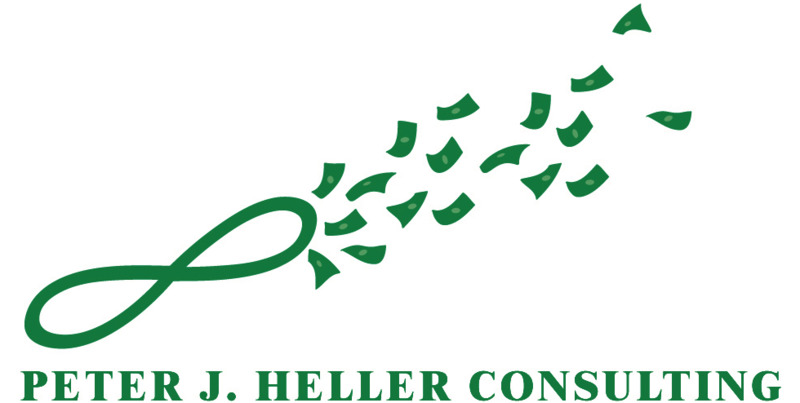 Peter J. Heller Consulting creates strong relationships with our clients, so they can build even stronger relationships with their constituents. Learn the basics of Fundraising in 12 minutes. Fundraising is complex, but Peter teaches the basics in this entertaining and practical video, introducing his novel method called "Fundraising Geometry". $1 Million+ raised November '13 ! We work with nonprofit leaders in New York City as well as nationally to meet their fundraising needs, large and small. Peter was a fundraiser at top nonprofits for 15 years before starting this firm. Now with over 25 years of success, we're committed to help your organization grow.